When it comes to selling products on your blog, imagery within your product page design can make or break a sale. High-quality imagery conveys professionalism and credibility. Whether you’re selling an e-book or a knitted hat, create a page design that includes appealing imagery. If you sell physical products, make sure the products are taken in good light and without distracting backgrounds. Consider using close-up images in addition to the main product images to show product details. If you sell virtual products on your blog, you don’t have product photographs to work with. However, you do have lots of possibilities when it comes to visually showcasing your virtual product. 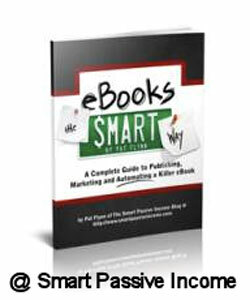 For example, if you sell an e-book, you might show an image of its e-cover. You can find e-cover creator software online (such as MyEcoverMaker) or create them yourself if you’re graphically savvy. Just be careful that your image doesn’t mislead the visitor (like showing a really thick e-book graphic for a 20-page e-book). You can show a sample page or image from your virtual product to give visitors a glimpse of what they’ll receive if they make a purchase. 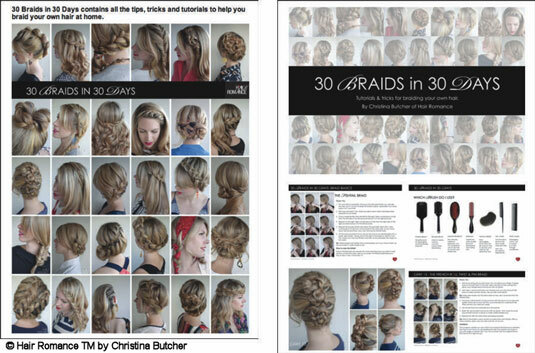 Christina from the blog Hair Romance showcases her 30 Braids in 30 Days e-book cover and an image that highlights a page from the e-book. Aside from showing the actual product, consider using colored graphical elements to pull the visitor down through the product page. This could be a light border between sections on a long page, the logo of your product, or another graphical image. Just be careful not to overdo it. Testimonials aren’t just a way to build trust. They can also provide a visual break within your product page design. Testimonials help a potential buyer overcome skepticism and doubt, so you want them to get noticed. Just displaying them as plain text in the body of your content won’t cut it. Make testimonials stand out visually by adding color (text, background, border), using the block quote function, or displaying a headshot of the person giving the testimonial. 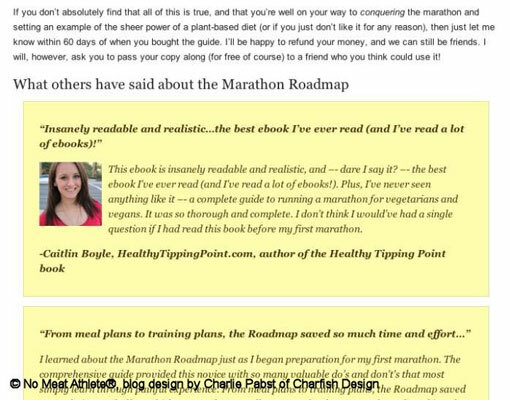 Notice how the testimonials on the blog No Meat Athlete stand out from the rest of the page’s content. Each one uses a subtle background color and bolded text at the top to highlight a quote pulled from the full testimonial. Some also include headshots to personalize the testimonial. Styling the testimonial can be done within the content itself or use a plug-in that formats testimonials for you, like the Testimonials Widget for WordPress. You can also create a quote in a photo-editing program and use it on your page as an image. Just make sure to use an effective image title and an alt attribute. You’ve probably heard the phrase Ask for the sale before. On your blog’s product page, this doesn’t necessarily mean asking a question. It means asking the visitor to do something. In the marketing world, this request is known as a call to action. Your call to action can be something like Add to Cart, Get Started, or Download Now. A call to action that contrasts with the rest of the page draws the reader’s attention and thus increases the chance of making a sale. Add contrast by using color, size, font, and so on. Two effective examples of call-to-action button include the Download It Now button from Hair Romance and the Add to Cart button from No Meat Athlete.